The 9.7-inch iPad delivers the revolutionary iPad experience at an even more affordable price. The vivid Retina display offers an immersive viewing experience. The A9 chip provides amazing performance, yet it still delivers up to 10 hours of battery life. And the durable aluminum unibody enclosure is just 7.5 mm thin and weighs just a pound. With advanced cameras, ultrafast wireless connectivity, Touch ID, Apple Pay, iOS 10, and more than 1.3 million apps on the App Store, you can work, play, surf, and shop everywhere. 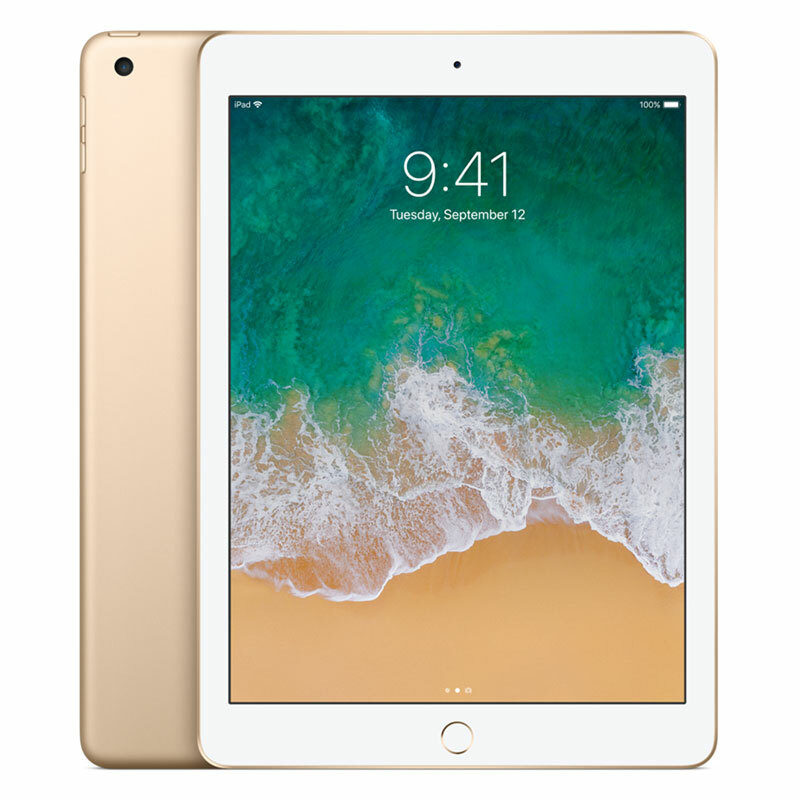 Apples most popular-sized iPad is a great choice for firsttime iPad owners and upgraders who want to enjoy the benefits of a powerful, new iPad.